OutKast was the first Rap group I ever took interest in as a kid. I was drawn to their unique style. I lived in the various southern states for about 4 years and I feel that OutKast is a direct reflection of that culture. I like to describe it as a down-home, gritty, and just plain funky mix of southern sounds. Lyrically both Big Boi and Andre 3000 approach each song differently. Big Boi tends to be harder and more literal about his rhyming well Andre in turn is more melancholy and at times cerebral. 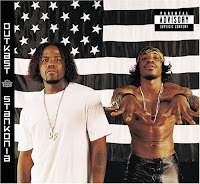 Well both rappers have their own individual sound, stylistically it comes together to make Stankonia a must listen to any self respecting Hip-Hop fan. The soundtrack to Inception is just as heady as the plot of the movie. Few soundtracks (even the largest films) make you feel like they have something to say. 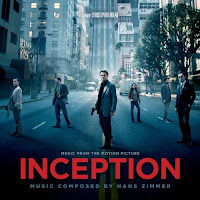 The film is actually eclipsed by the soundtrack and I think allot of the tension one may feel during some of the higher profile scenes is because of Hans Zimmer’s score. Hans Zimmer really flexes his imagination and it’s hard to reflect on a scene from the film without the score taking center stage – both go hand in hand in my mind. The NES had a great line up of games that I look back on fondly even to this day. 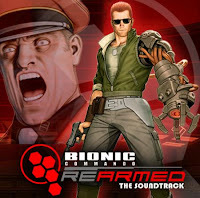 Bionic Commando is no different. Like most 8-bit soundtracks, composers were limited in their extravagance in creating said music. Bionic Commando featured music that used the 8-bit motif and turned into something amazing. 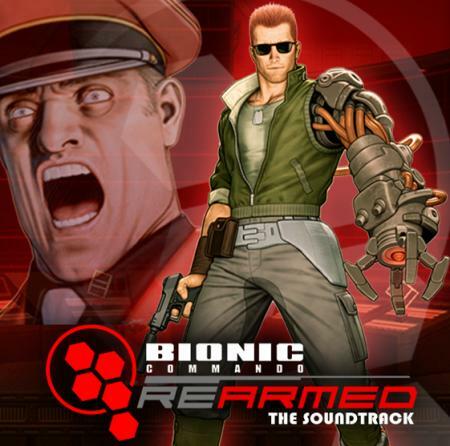 Bionic Commando Rearmed was a remake to the classic side scrolling shooter and featured an electronic remix to the classic 8-bit sounds. Stylistically it’s much more bass heavy yet it fits in perfectly with what was already in place with the original score. Well it may be a more “club” sounding vibe, it is still a good album to sit down and listen to in any setting. The soundtrack to Bioware’s epic space franchise Mass Effect is by far the best the video game industry has to offer. I list both Mass Effect 1 and 2s’ soundtracks as one singular compilation since stylistically they are virtually interchangeable in my mind. The end title song for the 80’s film Blade Runner seems to be the base inspiration for Mass Effect’s score. It reflects upon the space-faring atmosphere present throughout both games and gives you a real sense of how grand a scale the developers were going for. 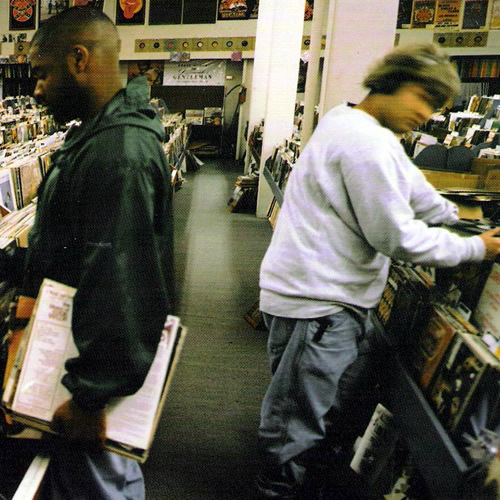 Endtroducing isn’t a simple club DJ’s mix of various songs and hooks. It’s a true amalgamation of different samples from even the most obscure of places. I think DJ Shadow may even be able turn nails on a chalk board into something fun and enjoyable. Every instrument known to man seems to be at play in various songs; be it piano or even organs with each track you never know what you may get. Turntable mixing is a somewhat overlooked form of music yet DJ Shadow’s Endtroducing introduced it to a world as being a true art-form. Well that’s it, no matter what form of media there is always a soundtrack that stands out from the rest. it was right there for awhile; enter the 36 chambers would have been my selection. If I were to list best rap albums, it Wu would be on that list; no doubt!